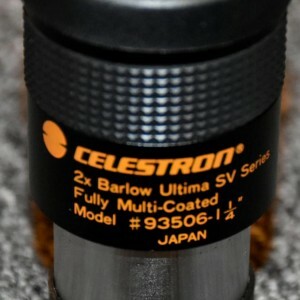 Celestron 2x Ultima SV Series Barlow Sold! 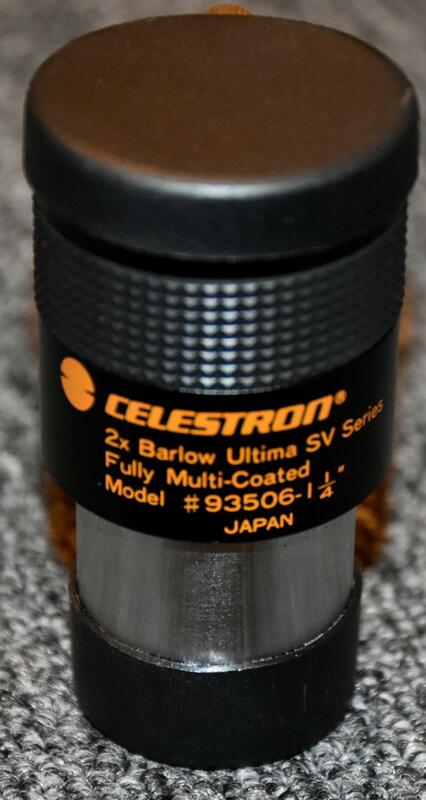 Celestron 2x Ultima SV Series Barlow - JAPAN. 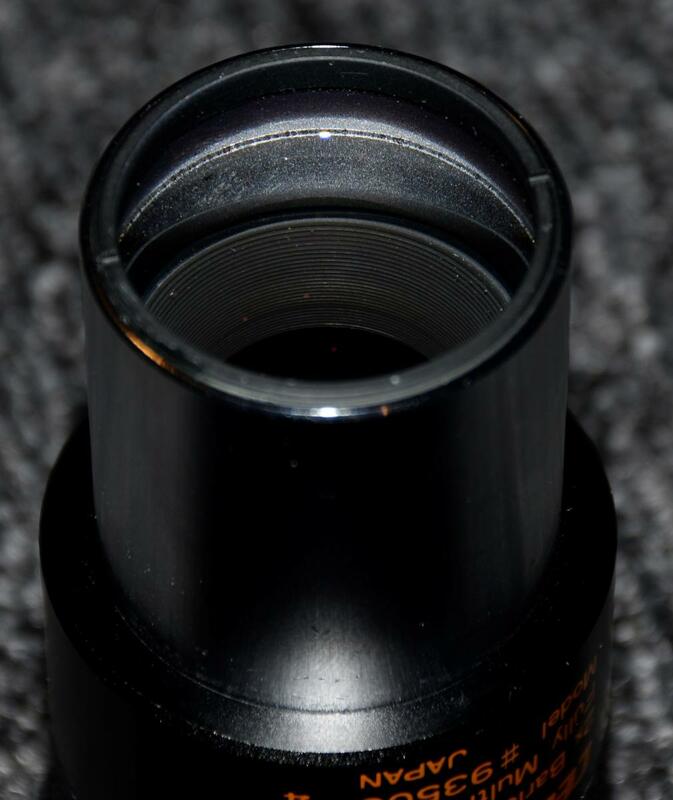 Super clean, glass and coatings superb, etc. Comes with both caps. Do not have original box. 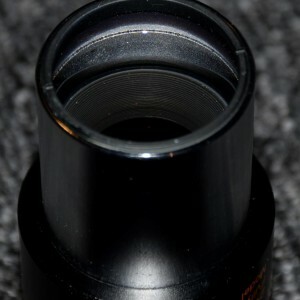 $50 plus $6.50 postage, packing and associated costs.